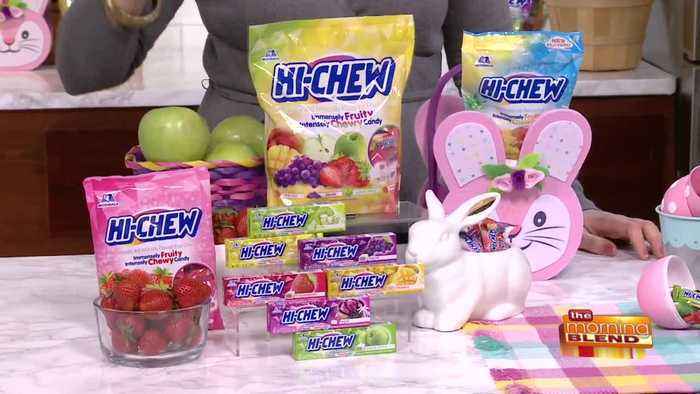 With Easter just around the corner, now is the perfect time to start putting together all of your treats for your Easter egg hunt and Easter basket. If you are sitting there thinking, where should I start, Dana Holmes has answers. Dana is the Founder of Metro Moms Club and she is joining us with some great ideas. 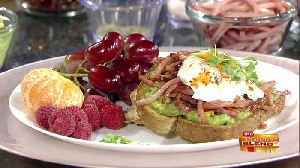 Whether looking to use up your leftover Easter ham or add a twist to tasty Avocado Toast, we have the perfect recipe for you! Chef Kate Lulloff from Jones Dairy Farm is back to demonstrate this..